The consignment of more than 800 unreserved lots, to be sold across three Golding Young sale venues weekly from April 24, features some of the great makers of 17th, 18th and 19th century English furniture. Included in the sales will be at least two sets of chairs by Gillows, a George III mahogany longcase clock by Thomas Rayment of Stamford and a Regency rosewood ‘scissor-action’ card table attributed to George Oakley – a similar pair of which are in the Music Room at Buckingham Palace. Furniture comprises about 80% of the lots. “We haven’t seen a single-owner collection of furniture and objects of this quality, at this volume and combination before,” said Colin Young, managing director of Golding Young & Mawer, adding that “hundreds of lots are fresh to market as they were either in the Burns’ homes or out of sight in their stockroom and attics”. Young estimates that ten lots will achieve more than £10,000 hammer and predicts that total hammer will reach “a reasonable six-figure-sum with an element of confidence, supported by a notable lack of reserves”. 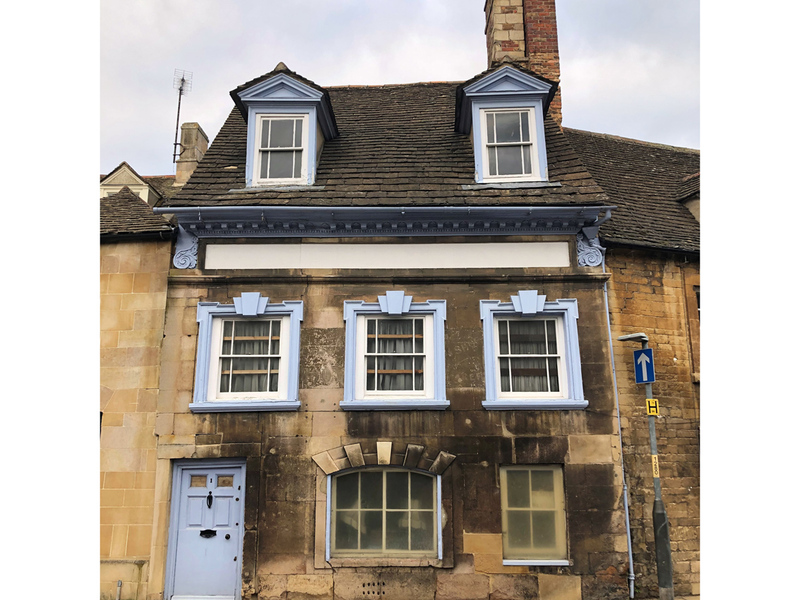 The sale is titled The St George’s Collection after the Grade II-listed 17th century building in Stamford’s St George’s Square that served as the Burns’ shop and showroom for 45 years. Windows in the building's top floor had to be temporarily removed to extract the furniture. 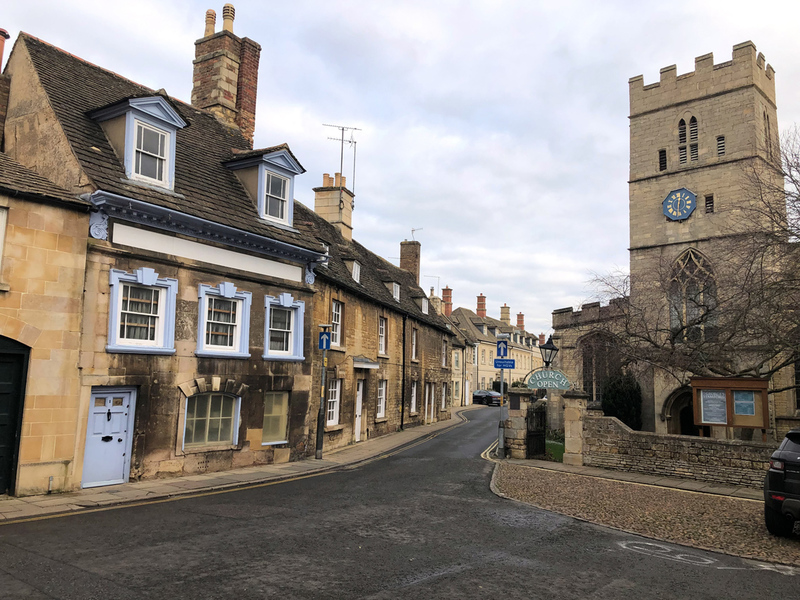 With the sale split between Golding Young’s Lincolnshire salerooms in Bourne, Grantham and Lincoln, the highest-value lots are being sold at the firm’s Bourne premises. Lots will be sold in eight sections, including separate groups of oak, walnut and mahogany furniture dating from the 17th century onwards. The clocks and barometers section has objects by some 50 makers including Dolland of London and the Rayment clock, while there are more than 200 silver and cabinet-curio antique lots dating from early 18th to the mid-20th century. The Burns’ requested that items be sold “without too much fuss about publishing estimates," Young said. He added: "Our clients realise that trade buyers will know the ball-park value of these objects but wouldn’t pay much attention to estimates and instead will be guided by their own instincts." The St George’s Collection sales start on April 24.